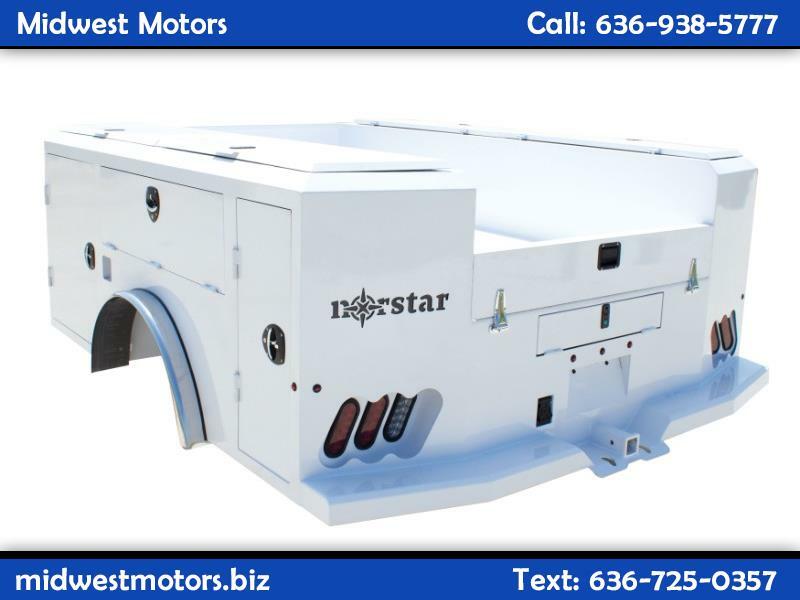 Midwest Motors is happy to announce that we have added Norstar truck beds to our line up. 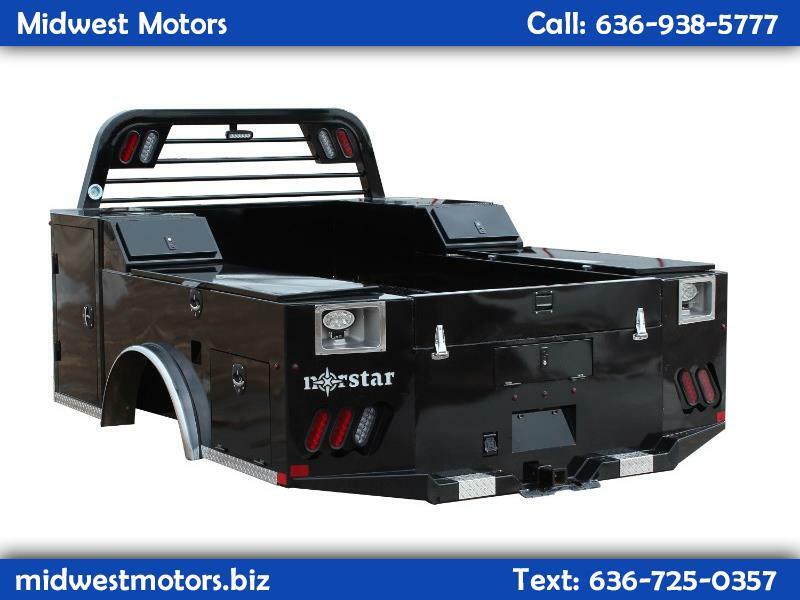 Norstar was founded in 2012 and in a few short years has grown to be a major player in the national truck bed market. Posted 10/10/2018 in truck beds / flatbeds /service bodies.